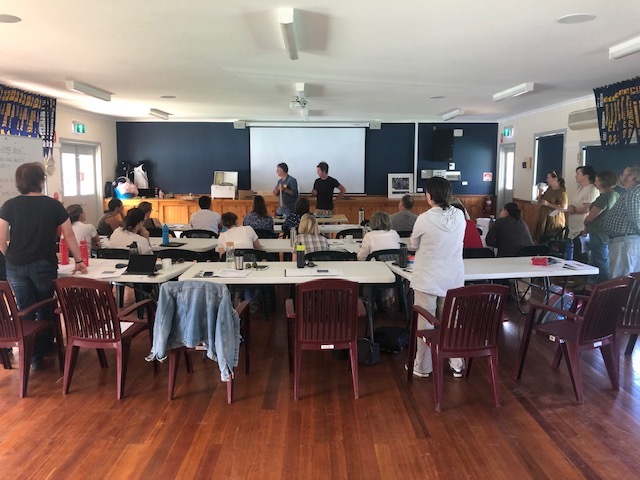 The Woodend Bee-Friendly Society recently ran their very first New Beekeepers Course led by the leadership group as opposed to outsourcing to other educators/beekeepers. 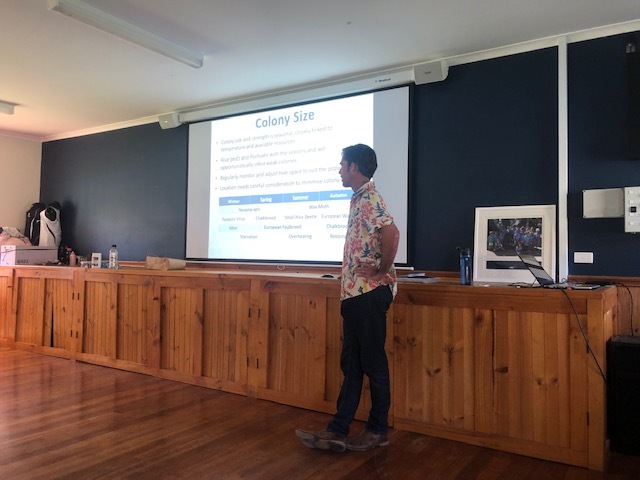 It was an intense two days for the participants learning about several aspects of bees and keeping them, so much so that some of the feedback was along the lines of ‘Boy, there is much to know!’. Topics included building hardware for hives, the history of bees, bee products and several others. Each Leader from the team was given their own topic to focus on, and the participants appreciated the variety. Given that this course was such a success and that we had several other people interested who missed out, it is likely that we will run it again either in Spring or the same time next year, so keep an eye out for details.